A performer with a helmet on his head, where have we seen this before? We have the ground breaking Daft Punk wearing helmets, and of course there’s deadmau5 with his infamous mou5ehead. If wearing a helmet or any head ornament for that matter guarantees a flourishing career in the music industry, then young Sharkoffs from Miami is in for a treat as both Daft Punk and deadmau5 shaped the contours of electronic dance music as we know it today. His very first production ever, Shark Attack, landed in the ADE 2012 Buzz Chart as one of the ADE hot picks, out soon on hot Australian imprint HoJu Recordings with remixes. He will play the USA coast to coast in 2013, including during Miami Music Week in March, and is about to collaborate with the mighty Funkagenda in the coming months. In fact, they already did a little laptop session at the poolside whilst in Miami for Miami Music Week. Not bad at all for a 19 year old who just started. 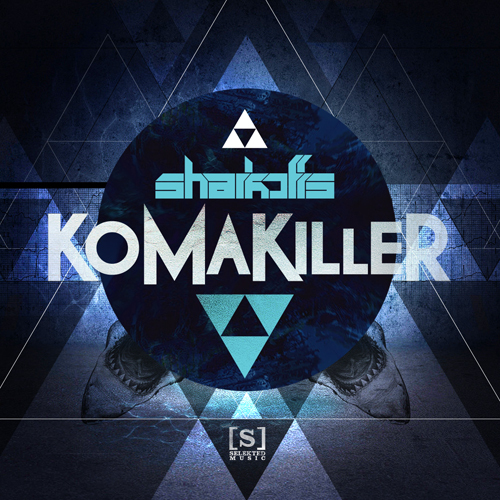 His second production, Komakiller, is snapped up by Selekted Music for release on the 11th of March. 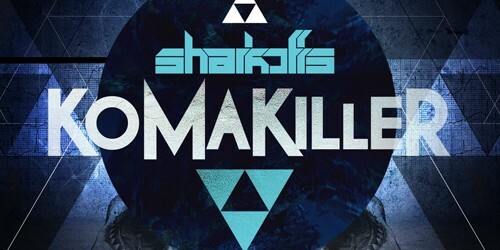 Displaying the trademark Sharkoffs sound which showcases a mixture of electro and complextro, expect a slice of rocking, big roomy, electro weirdness. DJ support from the likes of Diplo, Funkagenda, Kid Massive, Don Diablo, Jacob van Hage, Leroy Styles (Wall Recordings) and more.